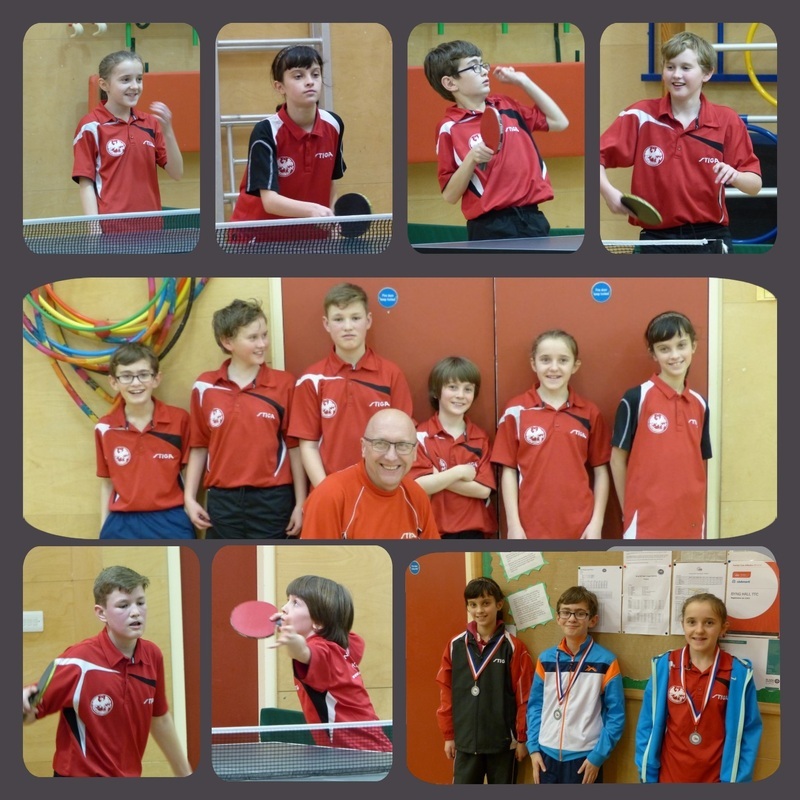 Byng Hall TTC have hosted National Cadet League and National Junior League for many years. This year we have two teams in the National Cadet League. National Cadet League this year consists of 12 teams from 6 clubs. Teams of 3 players compete in 2 Divisions in a family friendly, competitive environment over the course of 4 days. National Cadet and National Junior League are great stepping stones into British Junior League. Paralympic Silver and Bronze medalist Will Bayley started in National Cadet League in his younger days competing for Byng Hall. Will Bayley, 2012 Paralympic finalist, who played NCL at Byng Hall in his youth with some of our previous National Cadet League players.